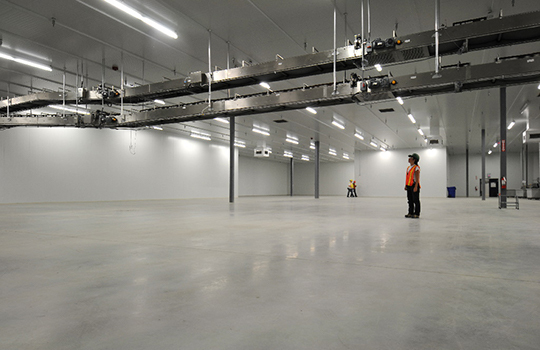 Broadway and Frame’s Readymesh Concrete is delivered to site with the temperature and shrinkage control reinforcement premixed through the concrete, eliminating the need for mesh in your project. 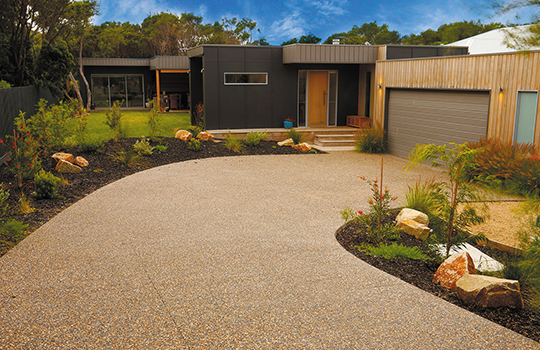 Readymesh concrete is ideal for use in footpaths, driveways, sheds, car parks and any flat work. Geostone is a mixture of decorative stones combined with natural grey cement and a wide range of coloured oxides. The effects are endless, only limited by your imagination. They can be used in numerous applications such as residential, commercial and public areas. Geostone decorative concrete features a range of contemporary and versatile concrete products. The colours and textures of Geostone are as diverse as Australia itself. The stone in Geostone is selected for its natural variation in colour, size and shape, which is then put through a process to ensure a tough, durable product. Choosing Geostone opens up a world of design possibilities and potential applications. Unleash your imagination and use Geostone to enhance your unique sense of style and place. Broadway & Frame is part of LafargeHolcim, the world leader in the building materials industry. Geostone is the Australian brand name for LafargeHolcim’s global decorative concrete – Artevia.